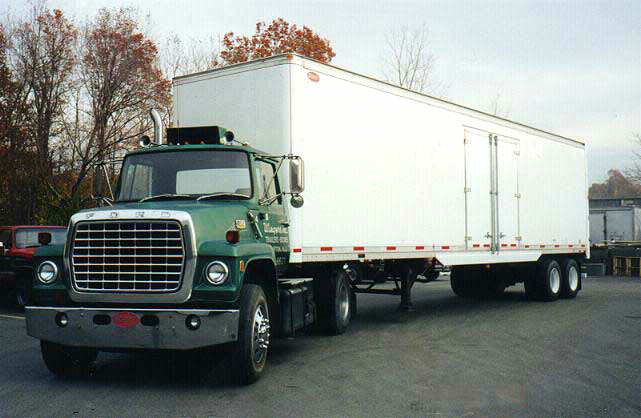 Wiegers Inc. is a distributor of custom built Truck Bodies. We incorporate the customers ideas to build to their specific needs. We are a family run business and are always available to our customers. We take pride in our quality of work and the products we sell!